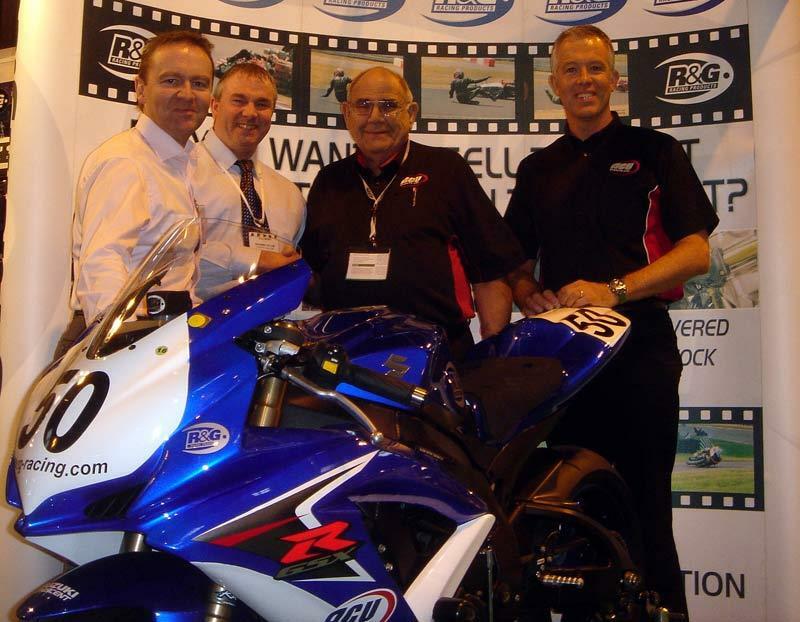 The GSX-R Trophy race series will offer a bumper prize fund in 2009, after organisers agreed a sponsorship deal with R&G Racing. The firm has put up £12,000 in prize money, which will go towards the winners of each race in the ACU-backed ten-round series. A lump sum for the overall series champion will also be drawn from the fund.